Now is the perfect time to spring clean! After over indulging in the sales and piling up presents from Christmas it's time to get rid of your unwanted clothes, DVD's, CD's and electronic goods to make room. As a shopaholic myself I know what it's like to try and cram that new outfit into an already over flowing wardrobe. Most of my unwanted clothes have only been worn once and some still even have the tags on, shame on me I know! I'll be condensing my wardrobe but also my CD's and DVD's down. 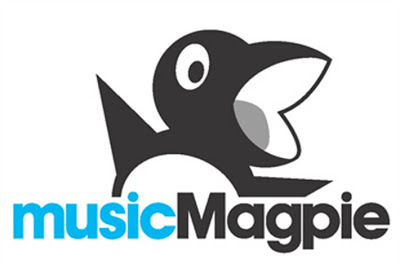 Music Magpie is a perfect way to sell on your unwanted items, I'm sure you would have all seen their TV advertisement. 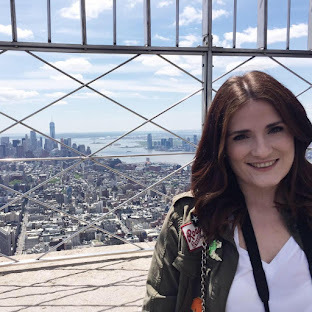 I've checked out the website myself and it's so easy, so why not sell your unwanted items, make some space and spring clean but also get money for it! You can sell just about anything on their website from, Apple electronics, Kindles, GHD's, phones and clothes. It's so easy to do. You just need to scan the barcode of your DVD's and CD's for a price valuation. For clothes you just need to use the drop down menus to select the brand name, garment type, size and colour. They also have a free courier service who come and pick up your boxed unwanted items and take them away for you, it's completely insured and safe and the payment can be transferred to your account quickly. Have you used Music Magpie before?